Beautify the look of your home with top-of-the-line home remodeling services or let our team of professionals here at RBC Construction build you a brand new custom home. We proudly provide Redlands, CA and the neighboring communities with the very best in remodeling, design build services and home building workmanship. 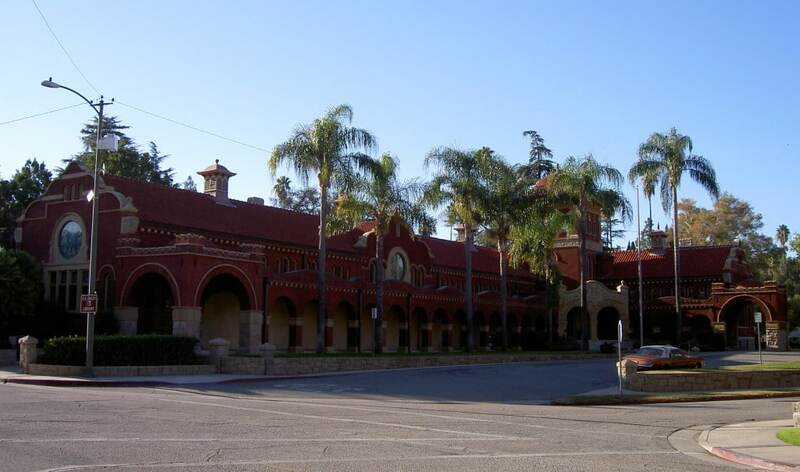 Located approximately 10 miles east of downtown San Bernardino, Redlands is a big town with a small-town feel. Surrounded by gorgeous mountains, Redlands is an easy drive from mountains, beaches, and deserts. The city is known for its Victorian and historical architecture, seen in landmarks like Morey mansion and Kimberly Crest. Visitors can also enjoy restaurants, wine tastings and art along the tree-lined streets downtown. To request a complimentary consultation, contact our friendly staff today. The process begins by meeting with you, so we can iron out the details and establish what you truly want out of your project. From there, we develop a master plan and go to work on your project. One of the best things you can do when you are interested in investing in a home is to keep your options open. This ensures you and your family will end up in a home that is perfect in every way possible. 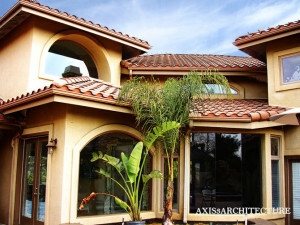 Multi-leveled homes, contemporary styled homes and traditional California Desert homes are just a few of the examples of the home designs that we can provide you with. 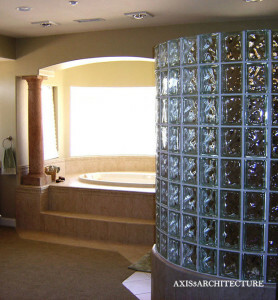 If you are interested in a custom home design, we can do that too. Custom designs are our specialty. Whether you would like RBC Construction to either build you a new custom home or remodel your existing home, you can feel great knowing that you always receive work that simply outdoes that of our competition. Your satisfaction is always guaranteed with every home building or home remodeling job we do for you. For individuals who are interested in owning a luxury home but do not want the expense of building or buying a large house, RBC Construction can provide you with a wide selection of high quality designs that are luxurious, innovative and perfect for smaller building lots. In today’s market, land is quite expensive. Buying large areas of land is not as easy as it used to be. Many homeowners are choosing smaller homes over larger ones for several reasons. By doing so, not only do you save money on the cost of building, you also enjoy lower energy and property tax bills and less property maintenance. We have helped numerous customers over the years choose the right-sized home for their budget, personal needs, and overall taste. Let us help you with your home building or remodeling project. From the first meeting to the final walkthrough, our professionals will work side by side with you to guarantee that your project is completed to your exact specifications. We want to make sure that you fully understand all your options, and that you always make the best decisions for your specific needs and budget. This can include anything from the choosing the most appropriate design build for your home to investing in the right kind of countertops for your kitchen. We are experts in all areas of home improvement and are always up-to-date on the latest products, styles and trends. RBC Construction is here to help guide you throughout your home remodeling or custom home building project. In addition to our remodeling and building services, we also provide our customers with high quality integrated design build services for superior convenience. By having our skilled architects and our experienced building team all working together on your project in one room, we can get your home built right the first time and a whole lot faster than if they were working as two separate teams. Our integrated design build services have become quite popular with our clients due to the convenience that they offer. By reducing the time dedicated towards scheduling and administrative work, not only will your life be much easier, you also save more money on labor fees in the end. There are multiple options available to you when you decide to remodel. Is your basement just a place for storage? We can add square footage to your home and renovate your dark and empty basement into a fun space with personality. This can include media and game rooms, pool rooms, exercise rooms, hobby rooms, wine cellars and much more. Maybe you want to add more entertaining space to enjoy your backyard and host barbecues and parties? If that is the case, then an outdoor living space with a kitchen is the perfect addition to your home. Whatever you are dreaming of, we can design and create for you. Contact our team of experts and let’s start brainstorming and turning your ideas into reality! How does the thought of cooking dinner in your dream kitchen sound to you? Whether you need to increase the size of your current kitchen with an addition or simply give it a whole new makeover to update the style, RBC Construction is the right company for the job. The professionals at RBC Construction are always up-to-date on the latest products and building materials on the market. We can make some valuable suggestions based on your personal tastes and specific needs. If you have ever fantasized about relaxing in a hot bath in a luxurious, spa bathroom, then maybe it is to stop waiting and give in to your desires. Here at RBC Construction, we can make this dream a reality with our highly competitive rates. Are you tired of waiting for your turn to get into the bathroom? Why not have our craftsmen and designers build a bathroom addition on your existing home. By adding another bathroom to your home, you make things more comfortable for your family while also increasing the overall value of your home. If you are looking for a way to decrease your monthly electricity bills, we can upgrade your current appliances and systems to more energy efficient ones. Not only will you see a return on your investment, you also decrease your carbon footprint. There is a wide selection of energy efficient appliances, systems and building techniques available these days. Some heating and cooling systems allow you to control their settings from an app on your smartphone. This also can be done for your home’s lights in addition to some kitchen appliances. All of these features will help you conserve energy and save money. Give our professionals a call to receive your complimentary consultation, so we can learn about what you’re looking to accomplish and provide you with some more information about our company and services. We look forward to the opportunity to work with you! We provide services throughout San Bernardino County, CA.